Done right the first time and on time! 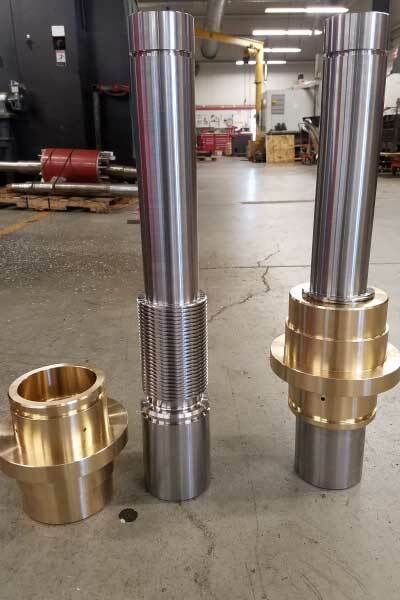 Experienced machinists, with over 100 years of combined experience, use a variety of modern and up-to-date CNC equipment to provide repeatable accuracy and fast turnaround. Our quality control system is designed to monitor each job, from setup, through production, with on time delivery to our customers. 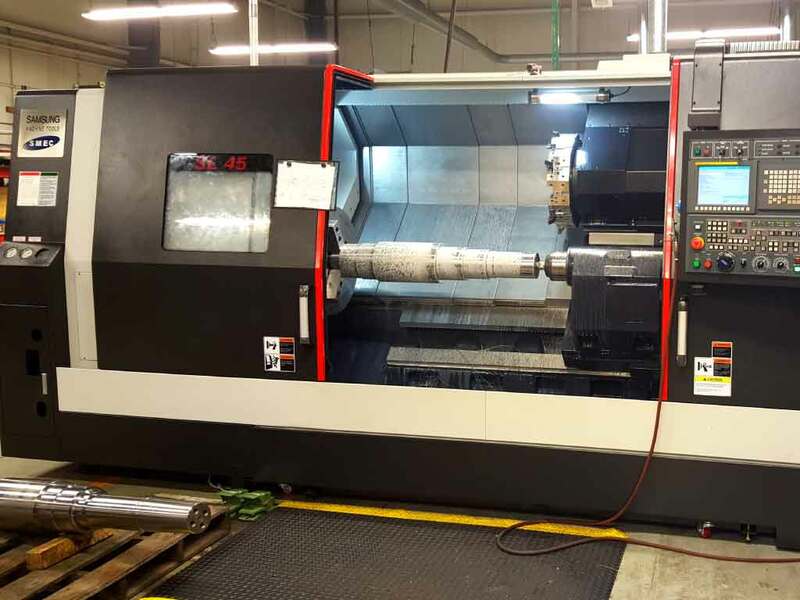 We take pride in providing customers with accurate machining to speed up production and reduce costs. 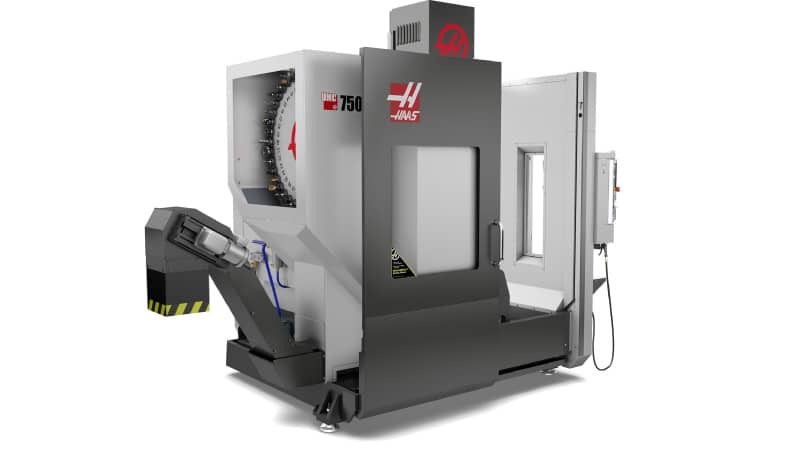 From short to long runs and low to high volume, Share Machine produces to exact specifications. Share Machine is ready to serve you. Give us a call when you need a reliable source for quality-machined parts. Share Machine is always looking to improve it's ability to service our customer's needs. With additional manufacturing capabilities we are able to handle your most demanding jobs.